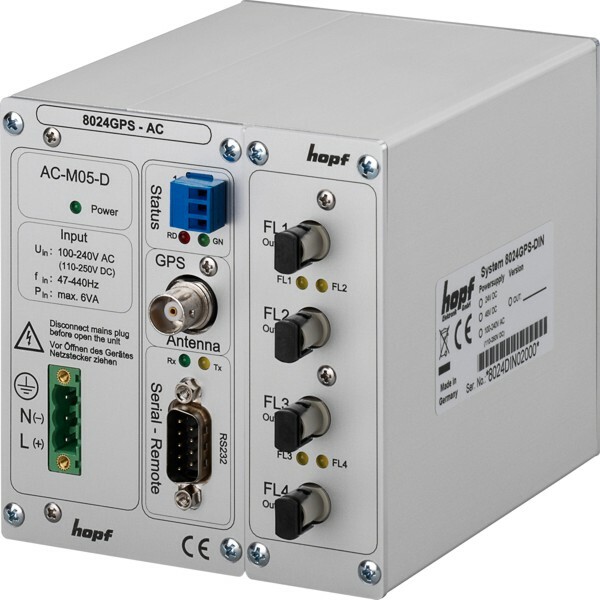 The hopf Sync Module 8024GPS for DIN rail mounting is the perfect flexible solution for time synchronization via GPS. 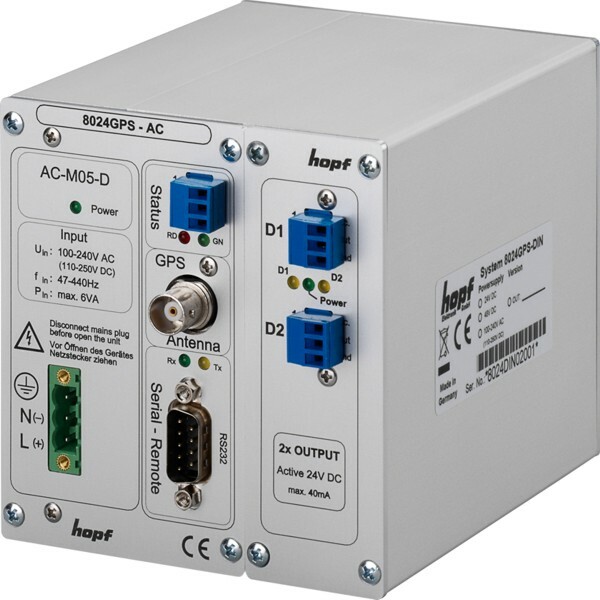 Module 8024GPS can be specified regarding your individual requirements at time of purchase. 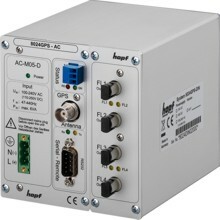 Configuration of the GPS settings as well as the signal generation is easily and quickly made via serial remote interface. 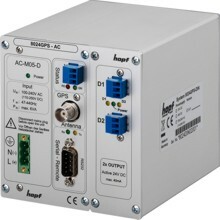 We are looking forward to receiving your inquiry via info@hopf.com - we would be glad to provide you with a cost-efficient, customized quotation!